Two more desks in the Kirkland office and a busy marketing team. 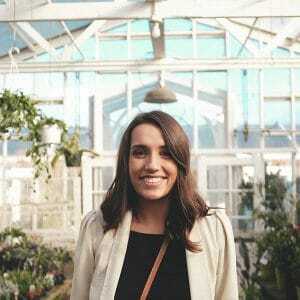 Samantha is native to Washington state and graduated from the University of Washington in 2013. Since then she has visited 18 countries and cultivated 5 years of professional experience in the field of communications and marketing. In her spare time, Samantha enjoys all things cuisine. She loves cooking and eating seafood, and luckily you can find a lot of that in the Seattle area. 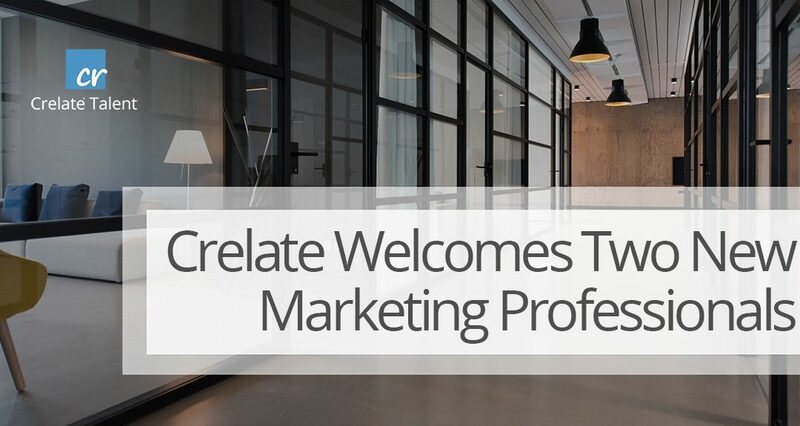 Wilson started at Crelate in October to build and implement a strong digital marketing presence for Crelate. Wilson comes from a background in tax consulting and engineering design. He recently received his MBA from the University of Washington. After a year of freelance marketing to build brands, develop digital marketing campaigns, and establish go-to-market plans for various products, Wilson is bringing his knowledge and analytical expertise to the Crelate marketing team. In his spare time, Wilson can be found spending quality time with his children, building woodworking projects, or helping to coordinate a STEM fair for a local elementary school.